Staff Selection Commission (SSC) has released SSC MTS Answer Key 2017. 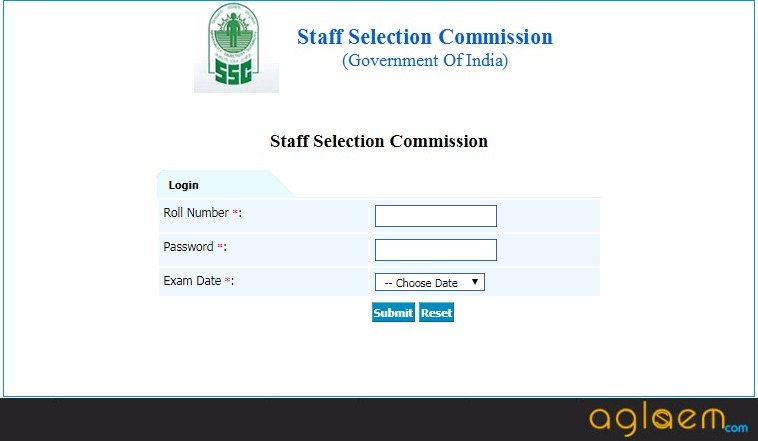 The answer key has been uploaded online, on ssc.nic.in. The Commission has provided it via a login, which can be accessed from the link below. The candidates will need Roll Number, Password, and Exam Date. The candidates can use the answer key to match the answers and predict their result. However, candidates found some discrepancy in the answer key of SSC MTS 2017 then they challenged it from November 20 to 26, 2017 and now the final answer key has been released on January 25, 2018. Check details for downloading SSC MTS Paper 1 Answer Key 2017 from the page below. Latest: SSC MTS Tier 1 Final Answer Key 2017 has been released. Candidates can download it from the link below. Final Answer Key: Click Here to download the SSC MTS Paper 1 Answer Key 2017. Submit Roll Number, Password, and Exam Date to download it. Notice: Click here to check the notice for the answer key. The link to access the login has been provided above. The candidates just need to follow the simple steps below to check it. Click on the link which will be provided on this page. The SCC MTS Answer Key 2017 looks as below. 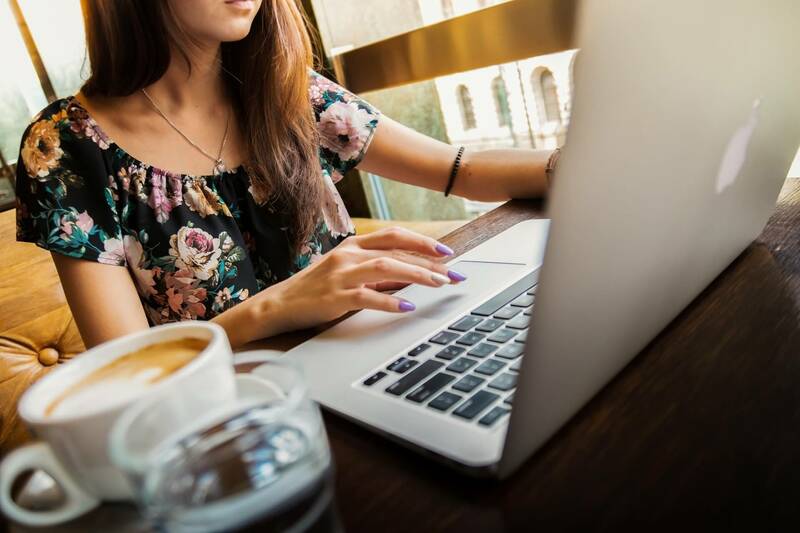 Enter the details like Roll Number, Password, and Exam Center. Check and download the SSC MTS Re-Exam Answer Key 2017. The challenge facility is only open until November 26, 2017. The facility will close at 5:00 pm. For submitting each objection, the candidates will have to pay Rs. 100 each. SSC will refund the fee amount if the objection stands valid. 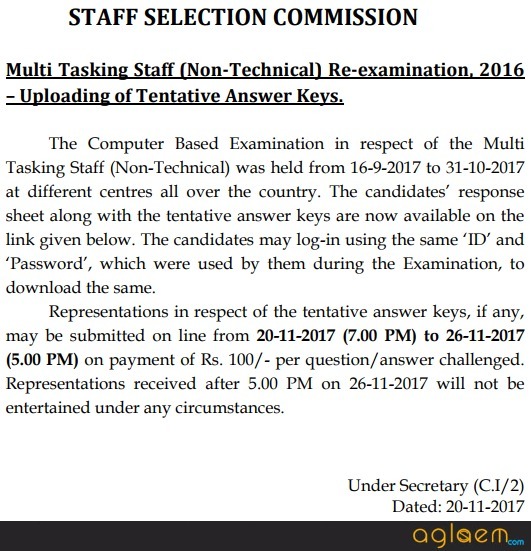 It will also announce the result of SSC MTS 2017 on the basis of final answer key. The objections submitted by the candidates will be considered and then the final answer key will be released. Cross-check the answers marked in the exam with that mentioned in the answer key. Allocate 1 mark for each correct answer. Sum all the marks for correct and incorrect answers separately. Use the formula below to check the score. Candidates must make a note that the score they will calculate by the SSC MTS answer key 2017 will not be official. Only SSC holds the authority to announce official SSC MTS Result. The Paper II of SSC MTS will be descriptive in nature. Hence, the chances of conducting body releasing the answer key are less. However, if it will be provided then we will upload it on this page. If you have any queries about SSC MTS Answer Key 2017, comment below.